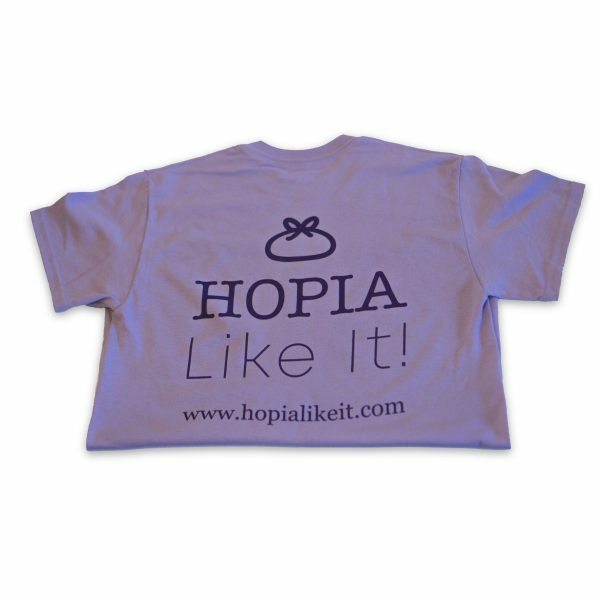 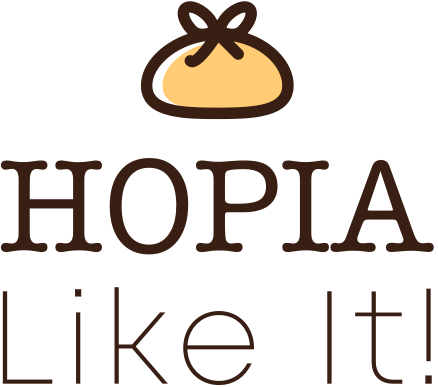 This official Hopia Like It! 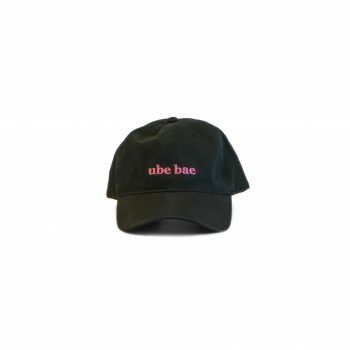 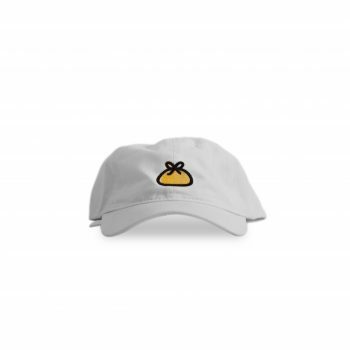 hat sports the play on words, “Ube Bae” on the front and the logo on the back right. 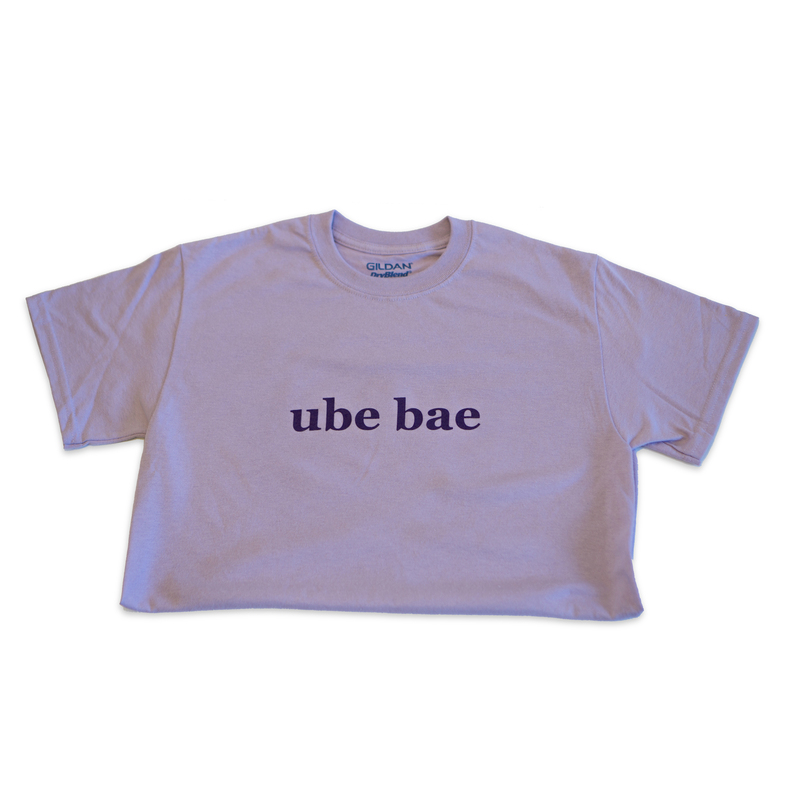 It’s a 100% Cotton Tee–Perfect for your Baes who love Ube! 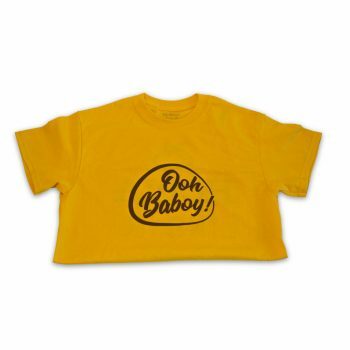 Available in sizes: S, M, and L.